The future is female — especially when it comes to saving the environment — as evidenced by this year’s winners of the world’s top environmental award. Six of the seven Goldman Environmental Prize winners this year were women activists who challenged power in their parts of the world — a first for the award, according to The Guardian. The annual award honors the achievements of grassroots environmental leaders from each of the world’s six continental regions. 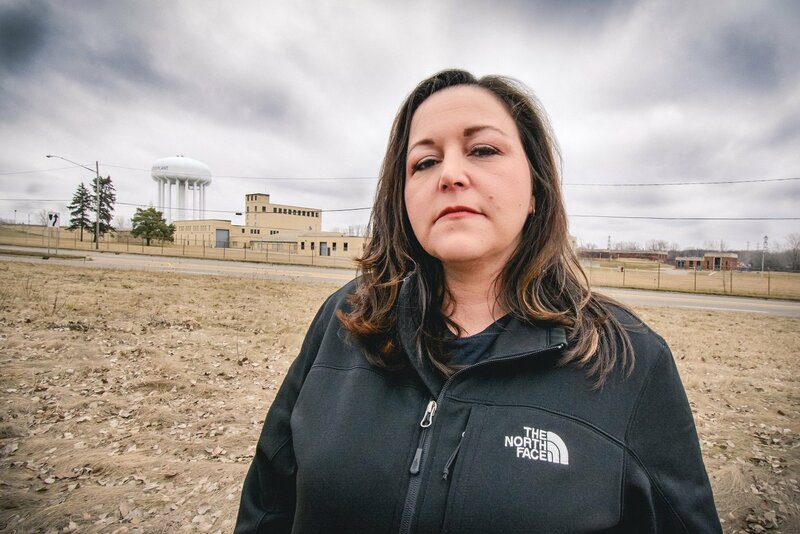 From North America, 40-year-old LeAnne Walters won the prize for her work as one of the original whistleblowers in the Flint, Michigan water crisis. Shortly after the city’s water source was switched to the corrosive Flint River in an attempt to save money in April 2014, Walters, a trained medical assistant and mother of four, noticed a rash developing on both of her three-year-old sons. She and her daughter then began losing large clumps of their hair in the shower, and in December of that year, her 14-year-old son fell ill.
Walters eventually had her tap water tested, and when the results came back showing unprecedented levels of toxic lead, she sprang into action. After researching lead exposure and the Flint River’s water quality, Walters concluded that corrosive water was likely seeping lead into Flint homes’ taps. When state authorities told Walters that the lead level in her home, which gave one of her sons lead poisoning, was an isolated incident, she was undeterred. Soliciting the help of an Environmental Protection Agency regional manager and an environmental engineer, Walters conducted a study and found that one in six Flint homes had water with lead levels above the EPA’s legal threshold. If not for Walters’s action, there’s no telling how much longer it would have taken the government to intervene in Flint. Grassroots efforts to pushback on the shortcomings of established power structures were a common thread among this year’s Goldman Prize recipients. 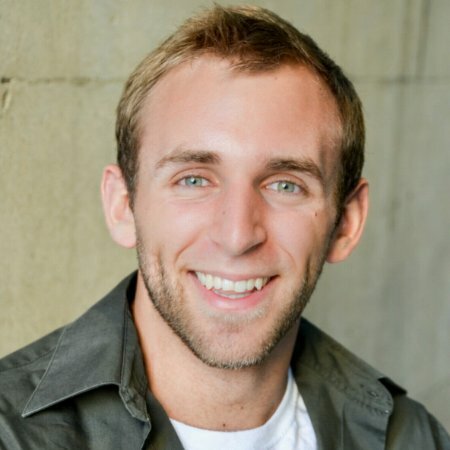 Manny Calonzo, the sole male honoree, spearheaded a campaign that persuaded the Philippine government to ban lead paint. Khanh Nguy Thi used her scientific research to convince Vietnamese state agencies to reduce her country’s dependence on coal and advocate for long-term sustainable energy projects. And Makoma Lekalakala and Liz McDaid led a campaign to stop a secret nuclear deal between the governments of South Africa and Russia that would have produced unprecedented amounts of radioactive waste. 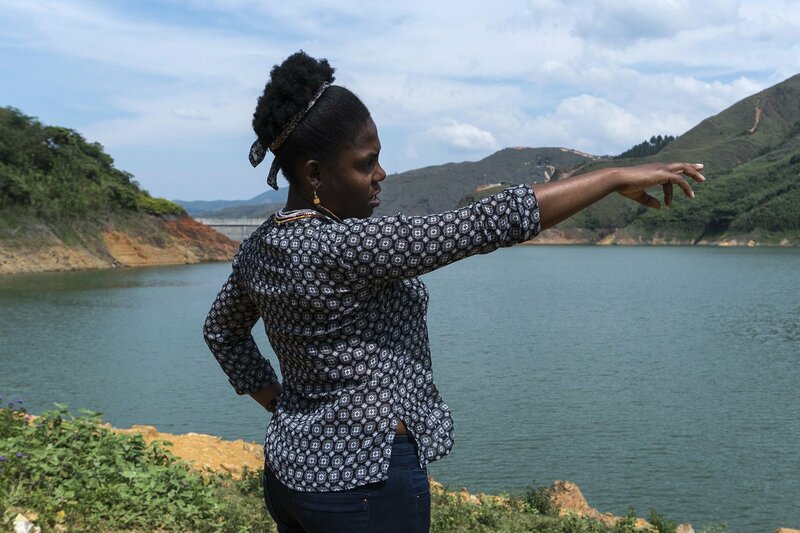 The Goldman Prize recipient from Central and South America, 36-year-old Afro-Colombian Francia Márquez, embodies how environmental activism often goes hand-in-hand with high-stakes social and economic issues. Marquez’s work, made famous in the English-speaking world by the PBS documentary “The War We Are Living,” centers on illegal gold mining in her native La Toma. Residents of the mountainous region have sustained themselves through agriculture and environmentally-friendly hand-mining for generations. But in 2014, industrial miners began digging deep in the mountains in and around La Toma, clearing forests and polluting the area’s only freshwater source. In response to the mining, Márquez organized her community, educating local farmers and holding rallies and community meetings where she inspired solidarity and dedication to her cause. Eventually, she led 80 women from La Toma on a more-than 200-mile march from their mountain homes to the capital, Bogotá, where they spent 22 days protesting in the streets. Márquez’s efforts succeeded in pressuring the Colombian government to take action against the mining companies. By the end of 2016, security forces had dismantled all illegal mining machinery in La Toma. Márquez faced death threats and harassment from mining companies during her campaign and was eventually forced to temporarily move from her home due to safety concerns. The danger Márquez faced is not unique among environmental activists, many of whom have been threatened by established powers because of their work. A year after she was awarded the 2015 Goldman Prize, Honduran indigenous activist Berta Cáceres was murdered in her home. Months later, a 2005 Goldman winner, indigenous Mexican activist Isidro Baldenegro López, known for his work against illegal logging, was murdered. And just this month, a 2017 honoree was present when six park rangers were killed in a wildlife sanctuary in the Democratic Republic of Congo that is coveted by poachers and charcoal industrialists. “We constantly receive death threats from militias, leaders, organisations and communities. Protecting the environment and land will always result in dispute between those who want the territory to live and those who want it to fill their pockets with money,” Márquez told The Guardian. Global Citizen campaigns on the Global Goals, which pushes for sustainable development. You can take acton here.